Dreaming of a Cruise Trip? Here Are Some Tips for You! Cruise traveling is a real life goal for many people out there – and truly, if you fall in this category as well, you have all the reasons in the world to love the idea. 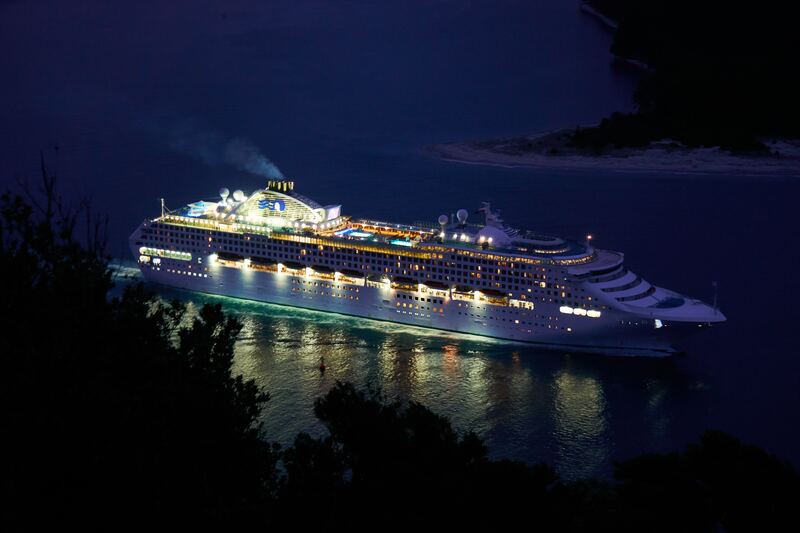 The smooth sailing, the luxury, the discovery of new places – cruise tourism is truly among the finest things in life! What are some tips to keep in mind about cruise traveling, though? We have gathered them for you right below – so read on and find out more. Take your time to decide, especially if it’s your first time. Here at Geauxing Places Travel, we believe that every single cruise trip can be a dream come true – but even so, you want your first one to be flawless and you want it to fit your precise needs and interests. Yes, you should run a thorough research on everything, from the stops the ship will make along the way to the rooms you will be accommodated in. Pamper yourself all the way through. From the moment you arrive on the ship to the moment you leave it, make this trip an unforgettable one by pampering yourself every single second. Dress up when you embark, so that you feel great in your own skin. Eat at different restaurants when taking breakfast and dinner. Go to the spa and allow yourself to fully relax at the hands of pros who really know how to unwind you and make you feel amazing. Ultimately, don’t be afraid to order room service every now and again – there’s nothing wrong about eating in, especially when you have visited a new location all day long. Pack smart. This is true for pretty much any kind of trip you may take, but it becomes all the more important on a cruise ship. No matter how large your room may be, you don’t want it to be crammed with all the stuff back home (plus, carrying the luggage around is not what you would normally associate “luxury vacation” with). You don’t have to get off the ship in every port. If you are not interested in that location, stay on the ship and engage in any kind of pampering or relaxing activity you want. There’s nothing wrong about that! Looking for cruise trip packages that will amaze you every step of the way? Contact Geauxing Places Travel and you will never regret it!